The $21 bln casino giant has added three women to an expanded group. This marks a serious attempt to move on from a sexual harassment scandal, but co-founder Elaine Wynn wants a full overhaul. With a battle brewing, these women had best come ready to rumble. A water show is seen at Wynn Palace, U.S. casino tycoon Steve Wynn's newest resort, during its opening in Macau, China August 22, 2016. Wynn Resorts has appointed three female independent directors to its board, according to a company statement on April 18: Betsy Atkins, Dee Dee Myers and Wendy Webb. In a press release, the company said the appointments were intended to help “improve the workplace environment and further stabilize Wynn”. In a letter sent April 17, Elaine Wynn asked the board to reopen the window during which shareholders can nominate new directors. She wants the company to take steps that would allow the majority of the board to be replaced. 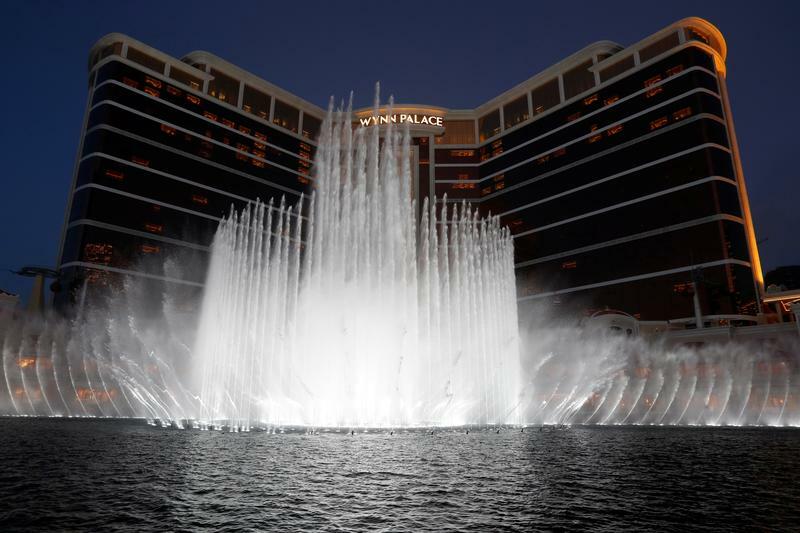 Elaine Wynn and founder Steve Wynn also settled Elaine’s claims that Steve breached a shareholder agreement, Wynn Resorts said on April 16. After accusations of sexual misconduct against him were reported by the Wall Street Journal in January, Steve Wynn resigned as chairman and CEO of Wynn Resorts on Feb. 6.